Great Swimming/Tennis/Playground HOA community. Excellent Mountain View School cluster! 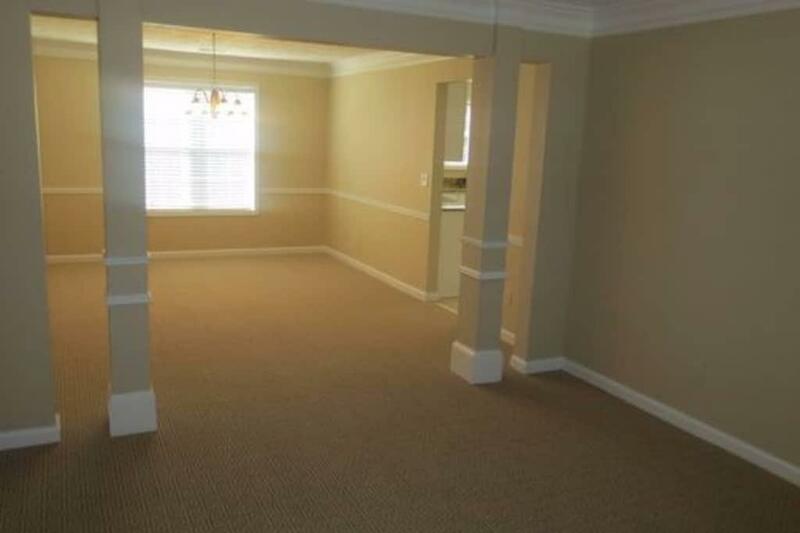 Move in ready, new neutral interior paint, new carpet Spacious 5 bedrooms and 3 baths. Hardwood floor on the main level. New carpet upstairs. 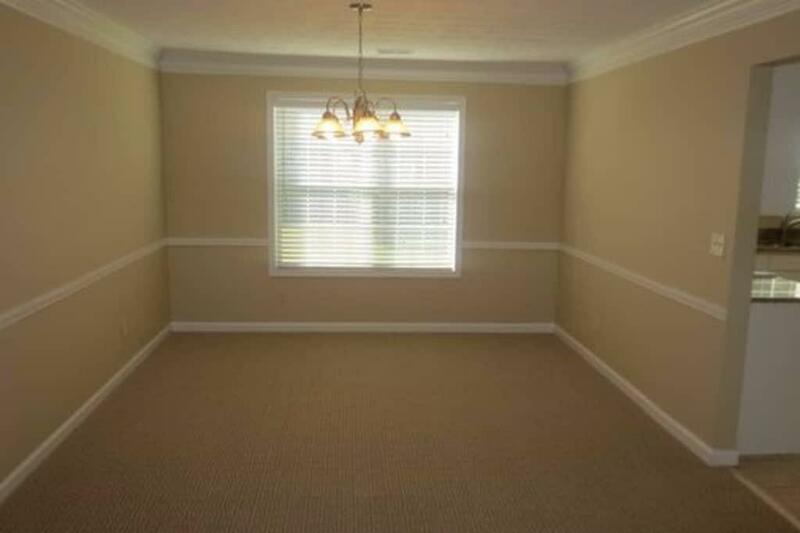 Kitchen open to family room and dinning room. Large master suite with Jacuzzi bathtub. 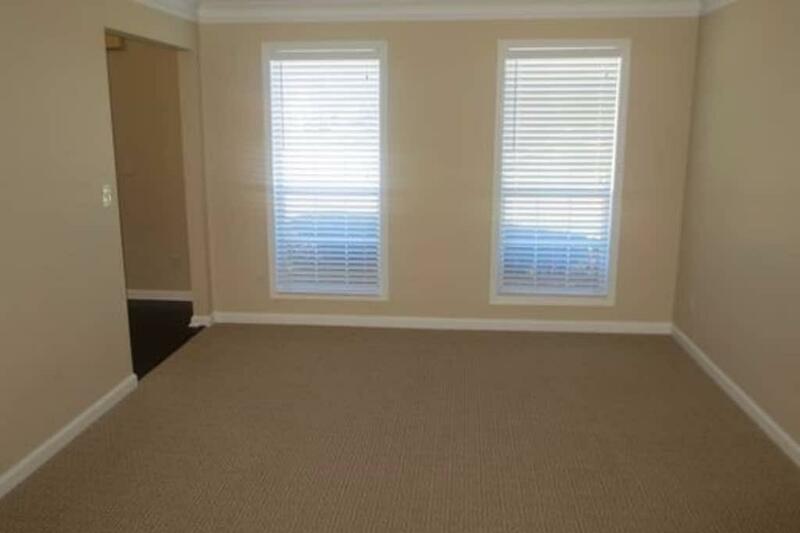 Attached 2 car garage, Level and spacious backyard. 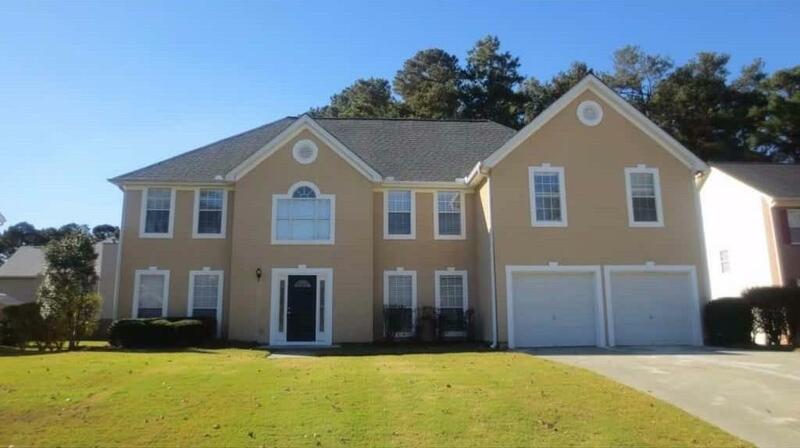 Close to shopping, Mall of GA, sport events and easy access to I-85. Listing provided courtesy of Era Atlantic Realty.